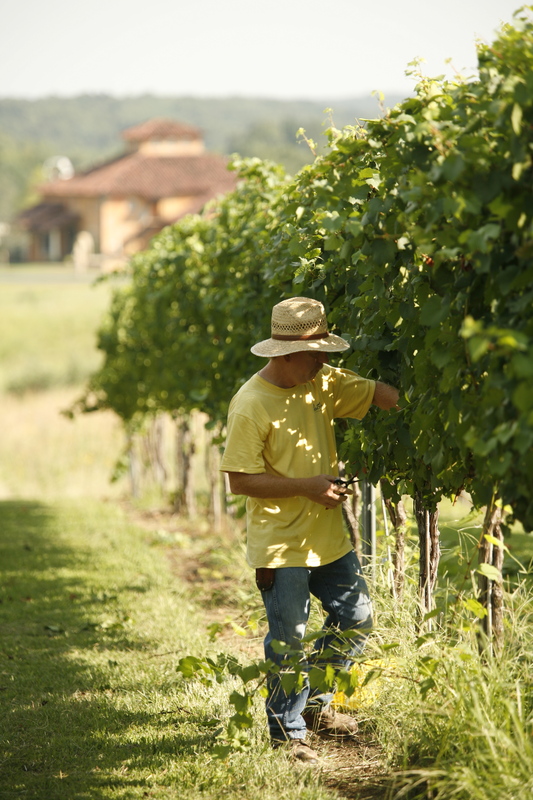 Roughly 13 acres are planted or about 7,750 vines. Just over 10 of these acres are actually in production and the others are currently in the process of reaching their maturity. 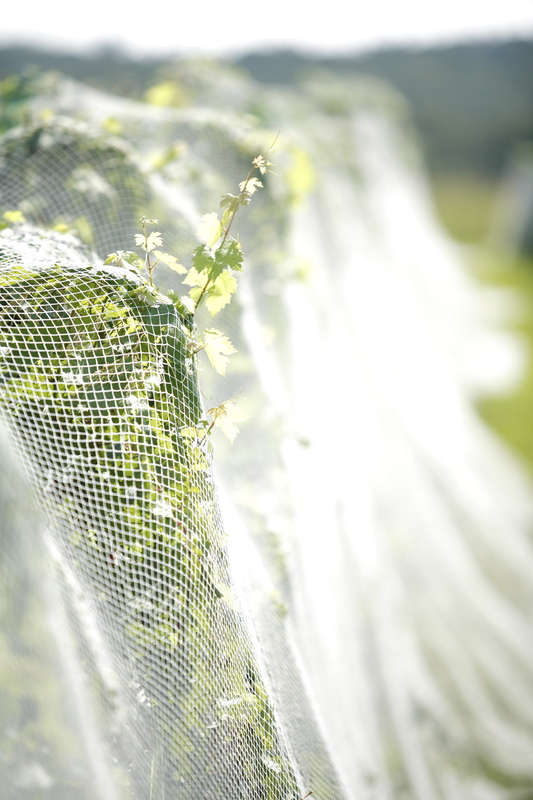 Vines take 3 years to grow a partial crop after planting. In 5 years the vines will produce a full crop. The grapevines that we grow are mostly hybrid vines. 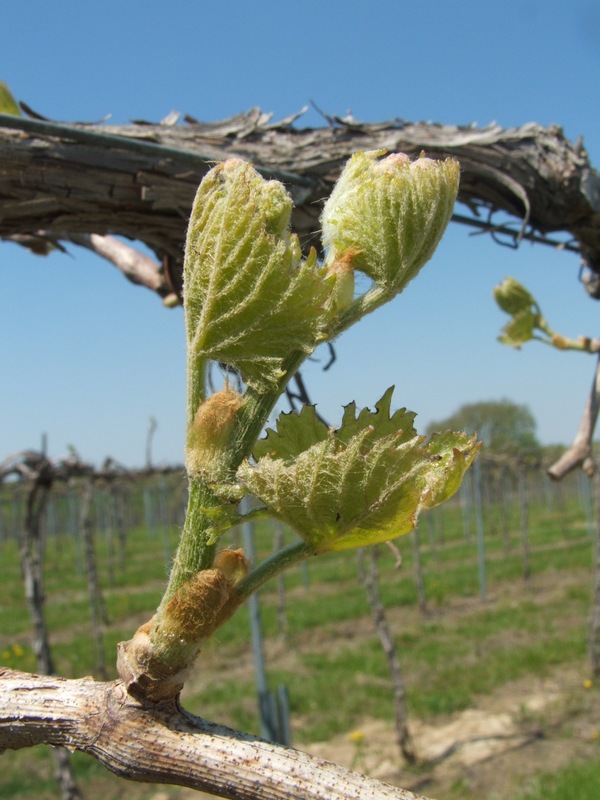 This means that at least two varieties of grape have been cross-bred to form a different grape variety. Our Cabernet Franc and our Chardonnay are vinifera or European grape varieties. The elevation at Blue Sky Vineyard (600ft) combined with other factors like climate, soil and drainage allows us to grow the vinifera vines here. You will find the scenery of southern Illinois very different from that of the rest of the state. Southern Illinois is part of the Ozark foothills and is un-glaciated. Most of the area around Southern Illinois was leveled by glaciers. 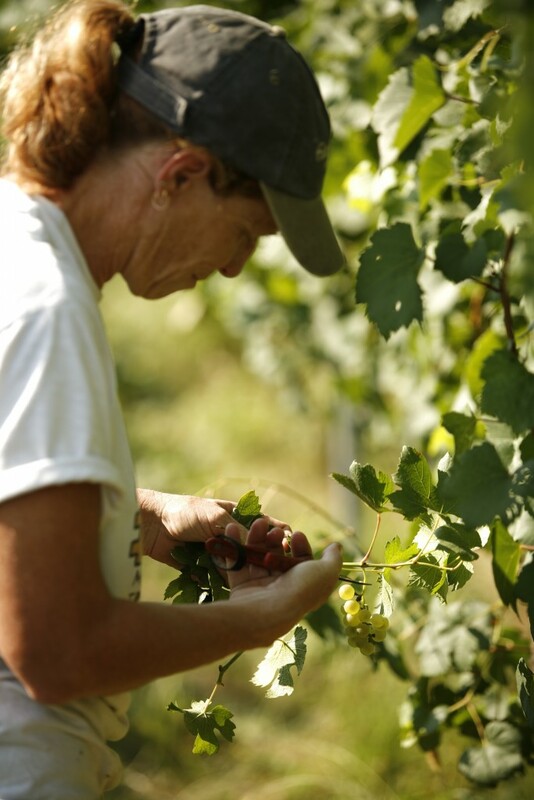 We are part of the “Shawnee Hills” American Viticultural Area which was designated in 2006 by the federal government. This designation was sought after by Ted Wichmann, and was granted due to the unique circumstances that make our area perfect for growing grapes with unique qualities.